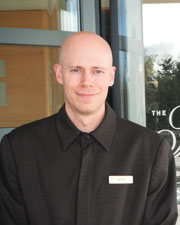 A guest services attendant provides service to guests at the main door or lobby of an accommodation property. They help with luggage, offer information, and generally endeavor to make each and every person’s stay a pleasant one. Work can be very fast-paced, especially during the high season, but extra effort may be rewarded with gratuities. Guest services attendants are often the eyes and ears of a property, as they are constantly moving around it, and often notice issues that need attending to. 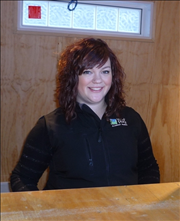 Guest Services Attendant National Occupational Certification is an asset.